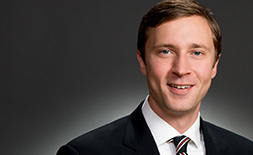 Tommy Olsen's legal practice focuses on complex commercial litigation at both the trial and appellate levels. 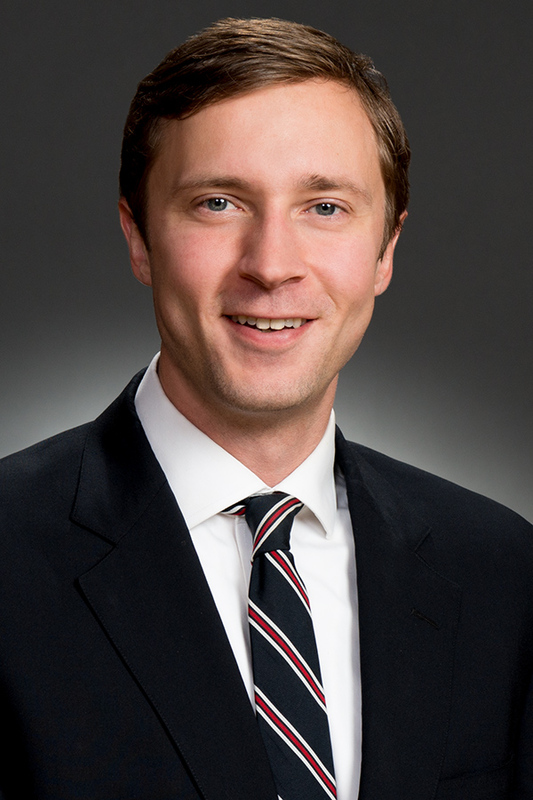 Prior to joining Wheeler Trigg O'Donnell in 2015, he served as a judicial law clerk to The Honorable Richard P. Matsch of the United States District Court for the District of Colorado. Before clerking, Tommy worked as a litigation and advocacy associate in the Denver office of a large international law firm where he focused on handling environmental and natural resource issues. Before earning his law degree at Georgetown University Law Center, Tommy worked in various roles for United States Senator Ken Salazar including as deputy speechwriter, a legislative aide, and a senate aide. Horizon Park Partners v. Gator Horizon Partners (Colo. Ct. App. 2016) - Won reversal of summary judgment against our client, a real estate developer, in a dispute over a reciprocal easement, the outcome of which had a multimillion-dollar effect on the value of the property. The case was remanded to district court with orders to hear evidence at trial. Obtained summary judgment for a commercial lender resulting in an award of more than $2.5 million, including interest and legal fees, relating to an LLC's default on a condominium development loan. "Recreation Litigation: Colorado," presented for a CDLA webinar (July 16, 2018).